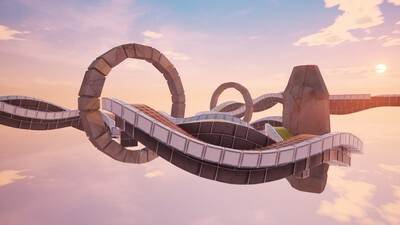 Marble Skies – Authentic Marble Rolling! 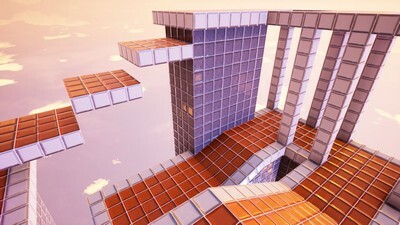 Marble Skies is a fast paced 3D-platformer where you control your marble through various levels and try to get the best time for each one. 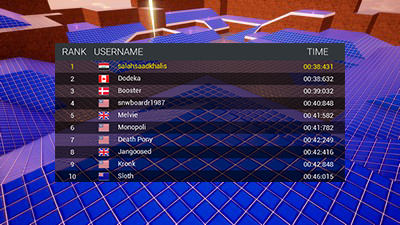 Complete all the levels in your own time, or challenge your friends to get on top of the leaderboards! 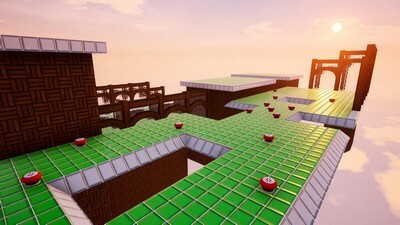 Inspired by nostalgia, Marble Madness and Marble Blast, we intend to create much more features in the future over the traditional marble rolling/platforming style of game-play. 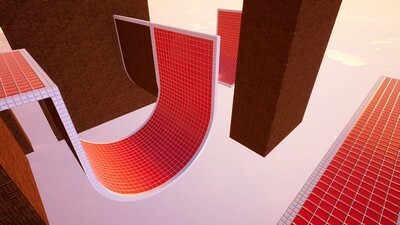 ADVANCED REDESIGN COMPLETE! OUT NOW! Copyright 2017 Birdwall Games - All rights reserved.